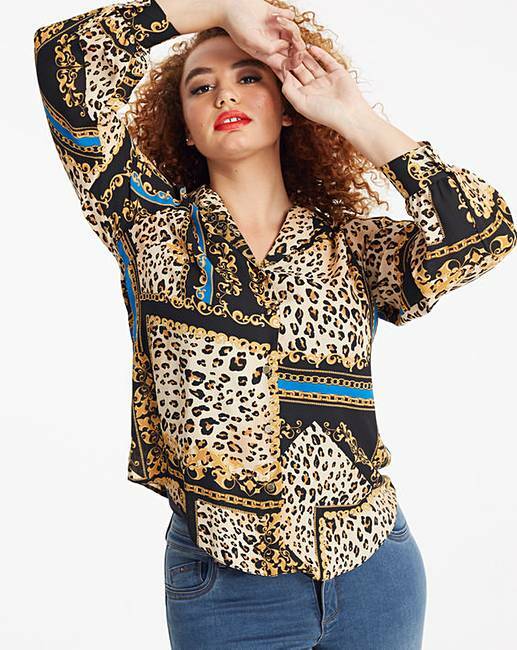 Chain Print Pyjama Style Shirt is rated 5.0 out of 5 by 1. 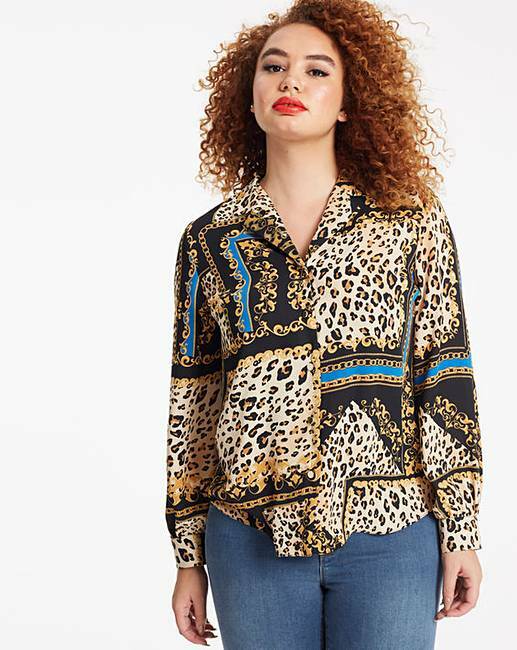 Look great this season in this pyjama-style shirt. 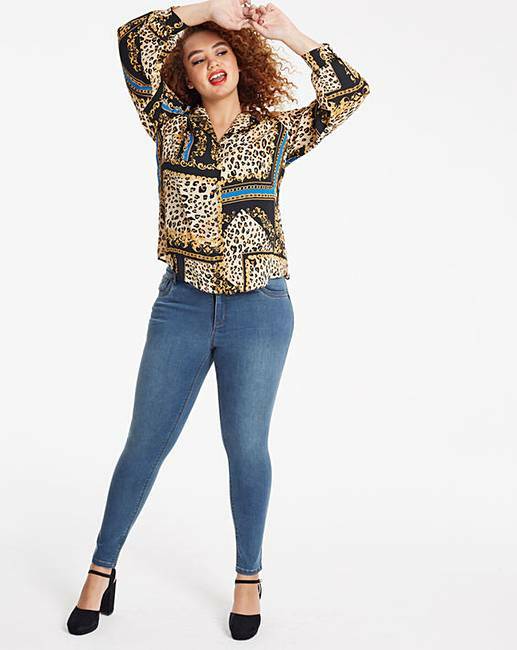 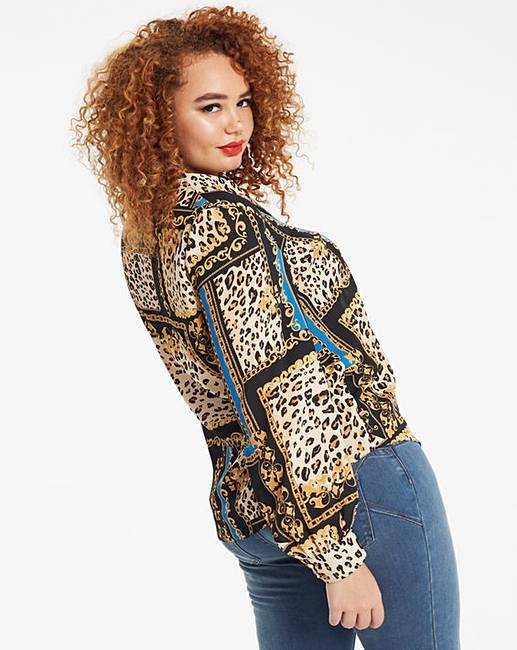 The shirt features long sleeves and is fashioned from a gorgeous animal chain print and looks great paired with jeans and heels.